Mai Shiranui joins the battle! Part of post-launch download contents also revealed. A collaboration with SNK’s THE KING OF FIGHTERS XIV was confirmed. Mai Shiranui joins the battle this June as a guest character alongside another KING OF FIGHTERS combatant who has yet to be announced. The fighters will be sold separately, but will also be included in Season Pass 1. 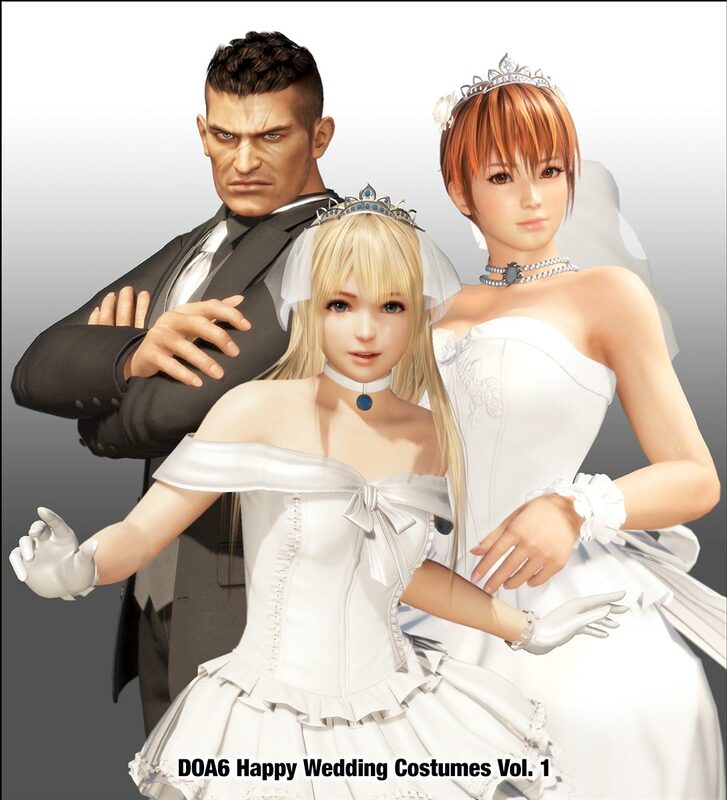 DOA6’s initial Season Pass will be available for purchase beginning 1 March and will also include 62 new costumes: DOA6 Happy Wedding Costumes Vol. 1 and 2, DOA6 New Costume set Vol. 1 and 2, and additional character costumes for the two SNK fighters. Season Pass 1 bonuses will also feature new NiCO and Nyotengu costumes. All Season Pass 1 content will be made available between March and June 2019. - Contents may be made available for download on an ulterior date. - Other contents than those mentioned above may be distributed during the same period as "DOA6 Season Pass 1", however those would not be included in "DOA6 Season Pass 1". 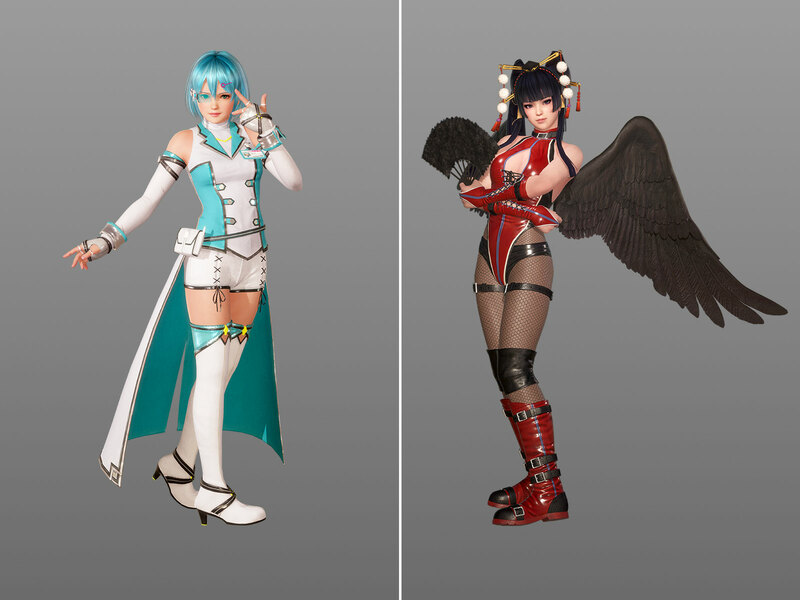 - Costumes and characters included in "DOA6 Season Pass 1" may be sold separately. Please be careful of not buying the same item multiple times in both set and unit. - Having access to the corresponding characters is necessary in order to use their respective DLC costumes. - Season Pass contents and contents download period may be modified without notice.